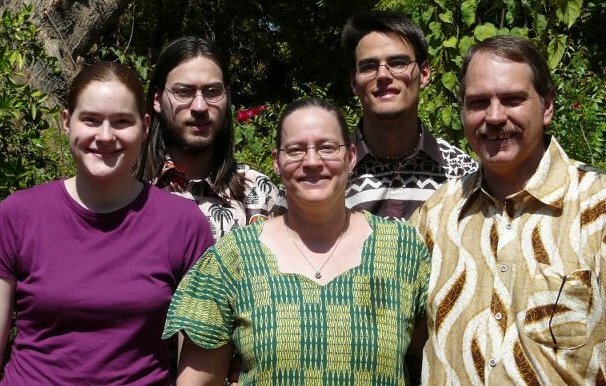 Paul & Kathryn Weber are missionaries in Chad Africa where Paul grew up. We met and were married in Kirkland Lake Ontario in 1985. Our children are Stephen, Daniel and Jessica now hailing from Kitchener Ontario. Our ministry is to help those serving on the front lines in Chad, to be more effective by providing help in the areas of children’s education and technical assistance. 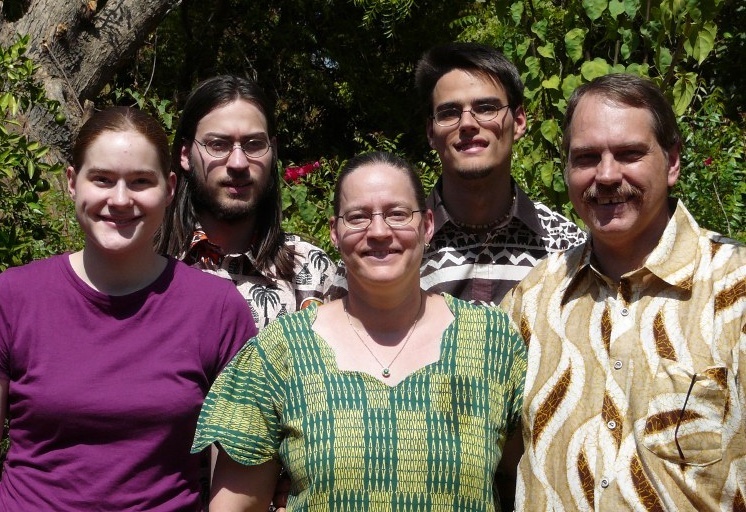 Paul was born in Chad, Africa where Stewart & Marion Weber dedicated 37 years of their lives to serving the Lord. Paul is a qualified mould maker/millwright. He managed an engine rebuilding shop for several years, then worked as a CAD/CAM programmer and designer for 10yrs. This culminated in computer consultation, installation & repair just prior to moving his skill to the Lord’s work in Chad. Kathy was born in Toronto, Ontario to Bruce & Nancy Arnold. Kathy graduated with a BRE from Emmanuel Bible College in 1993. A 5 yr. period during which all three of our children were born. Being dedicated to the education of our children, Stephen, Daniel & Jessica, made her sensitive to ministry opportunities in children’s education. She has since pursued her desire of quality Christian education for children by studying at Heritage Bible College and graduated with a BCEd degree in 2007. Our Goal is to help those serving the church in Chad to be more effective in their work by alleviating them of the many tasks required for basic life and maintaining technical equipment in such a needy country. Tax-deductible gifts can be sent by mail, by phone, or on-line, designated for Weber ministry, acct. #119310.